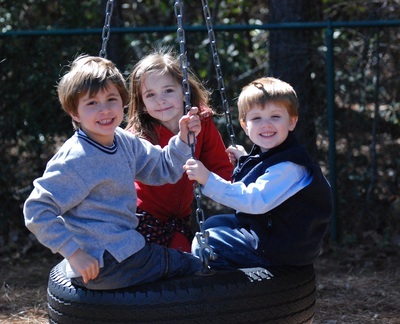 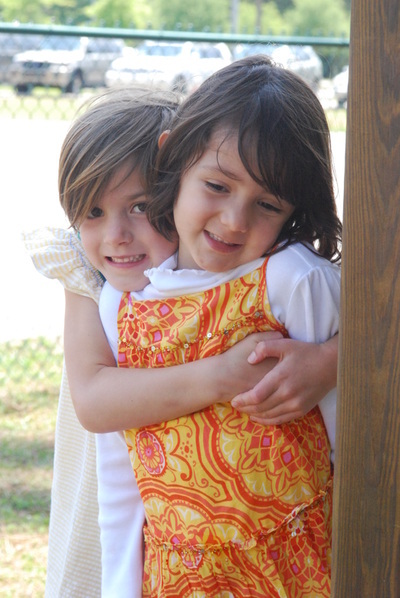 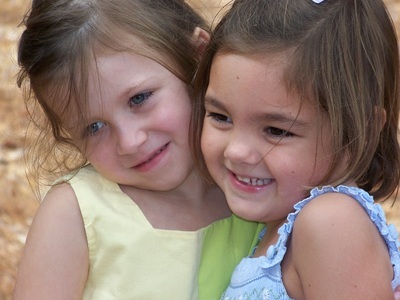 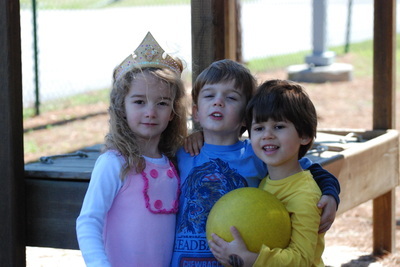 Since 1993, our school has served the families of Mount Pleasant, SC. 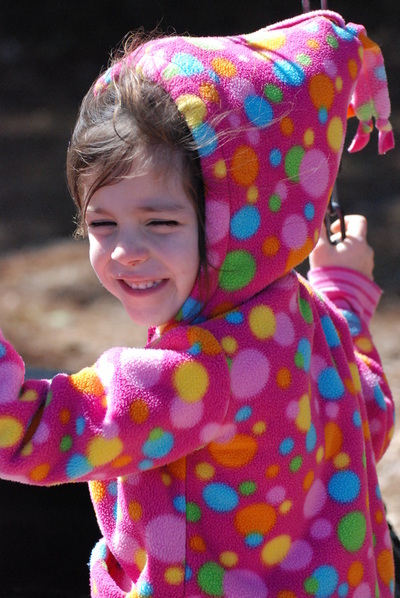 In our Mother's Morning Out and Preschool programs, we offer exceptionally high quality education for children ages twelve months to five years. 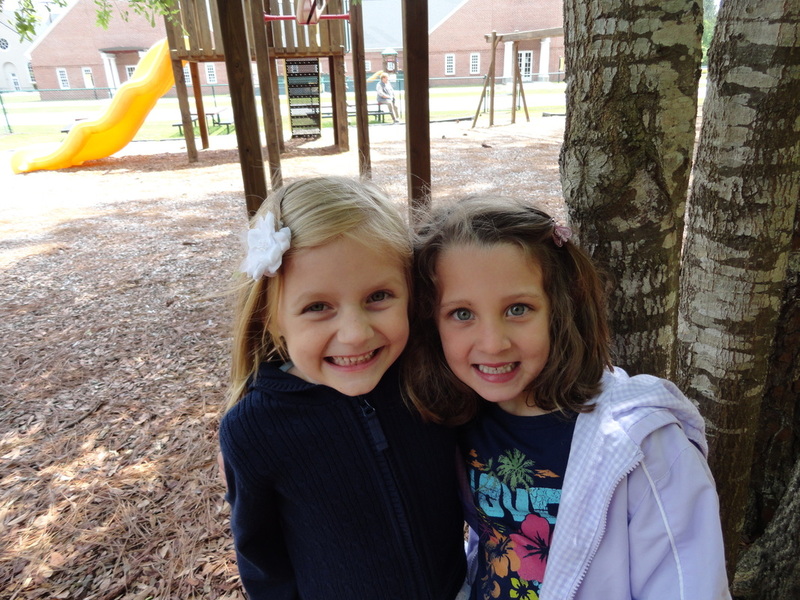 We want every child to experience God's tremendous love and the excitement of learning. 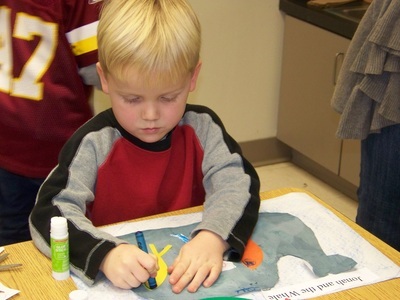 While we pursue this, we also prepare our students for great success in kindergarten. 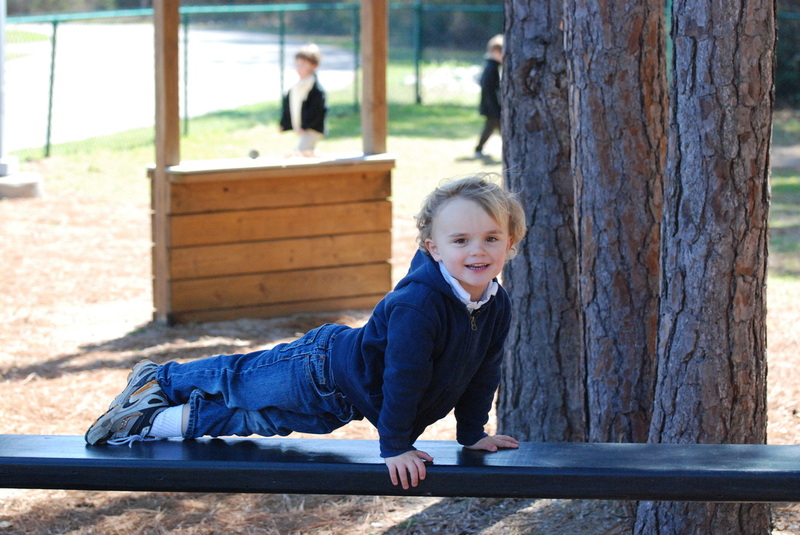 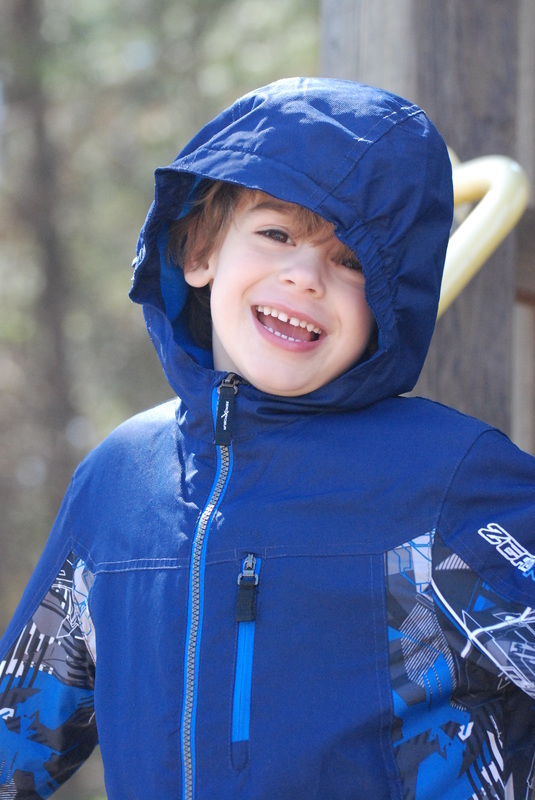 Please take a moment to explore our website and see if Christ Church Day School is the perfect fit for your child. We hope to hear from you soon! ​and Super Science for the 2019-2020 school year. Click here for the 2019-2020 application.